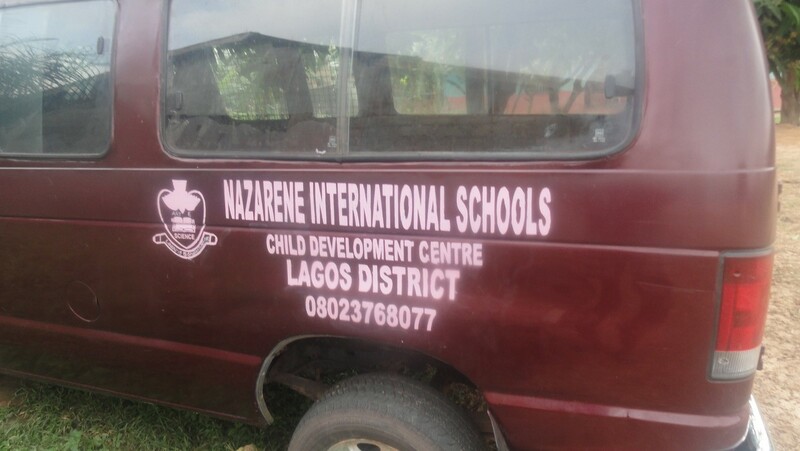 On-behalf of the Lagos district advisory board, we just want to express our deepest appreciation to Springdale Church of the Nazarene and her mission council for providing Lagos Nazarene School with a bus. It was five classrooms block a few years ago; and now school bus. 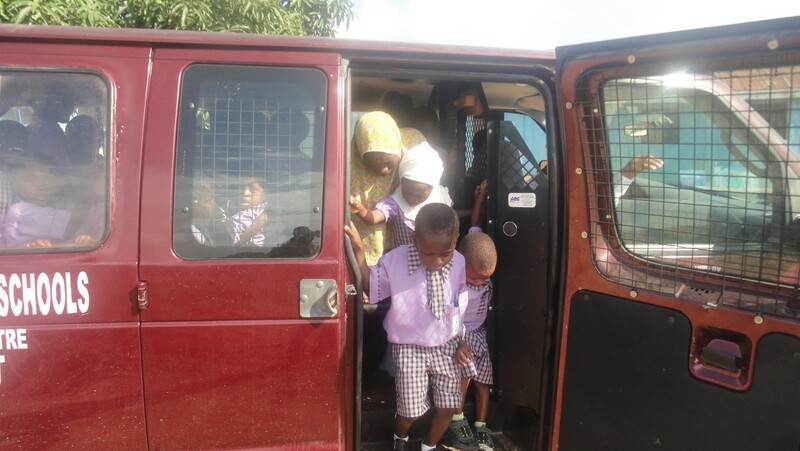 What a blessing this is for the school and the Church in Lagos district! We are so grateful to God for this kind gesture. 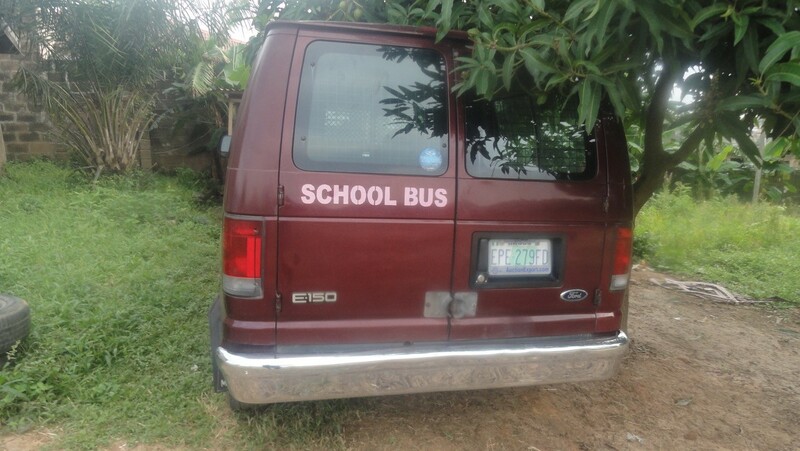 The bus was dedicated by our AWFSC Rev. Moise and his assistant Rev. Vidal Cole the early morning on June 21 after AWF Nigeria missionary movement meeting in Lagos. Revs. Moise and Vidal and other participants from Benin Republic became the first users of the bus as we took them to airport and various bus stations for departures. What a blessing this is to our district in Lagos. 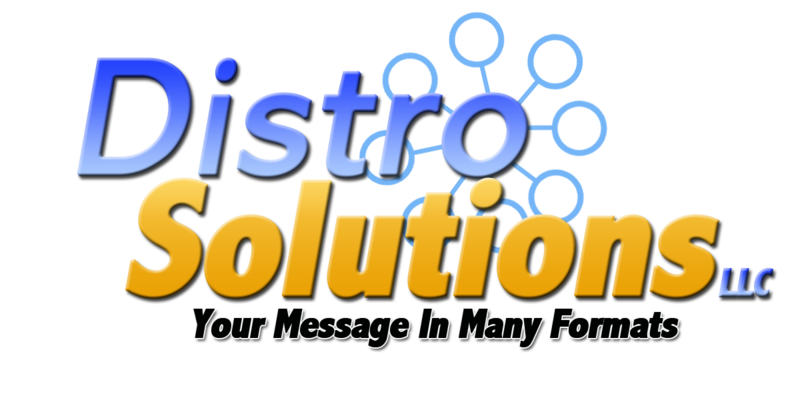 Some photographs of the bus are attached on this e-mail. The impact of the bus has already been felt in the district. The bus is a blessing to Jesus Film ministry as well. Last weekend. 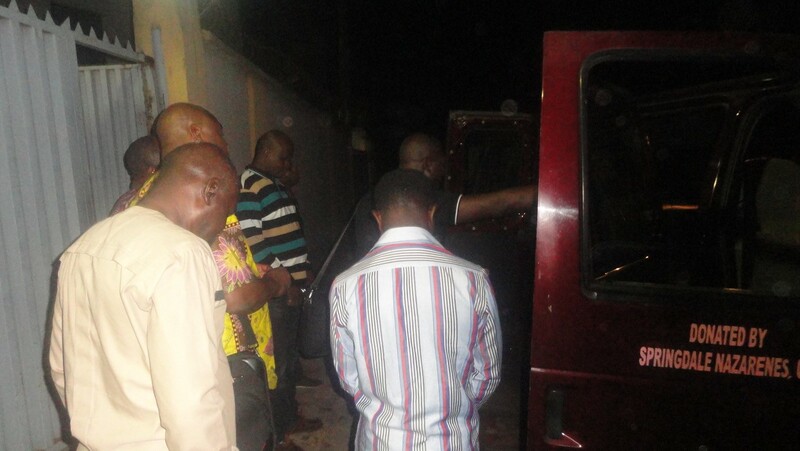 Jesus film team took the bus loaded with equipment to Edo state (5 hours from Lagos) for evangelism. We are still counting testimonies of this show. Church of the Nazarene Udo town was planted, with Dr. Ishaku Chama, as a leader. Honestly, our Church is no longer the same. For this kind generosity, we cannot thank Springdale Church enough. God will continue to bless and reward that beautiful Church. 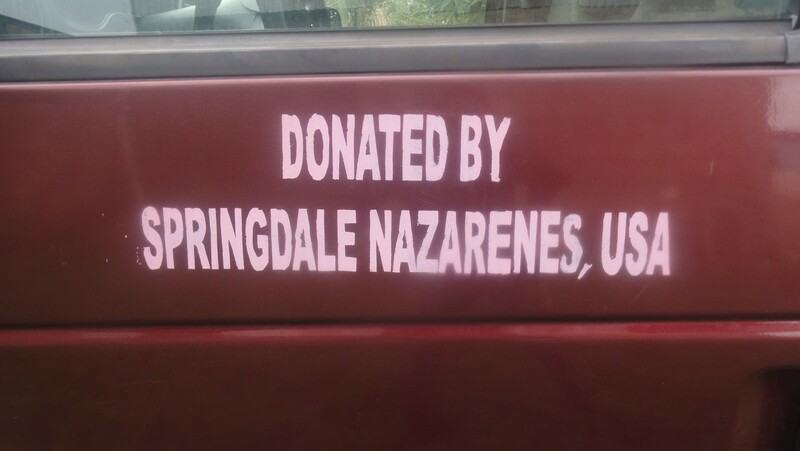 You have added value to the work of the Church of the Nazarene in Nigeria. To say the least; we are deeply grateful to Springdale Church and her mission council. 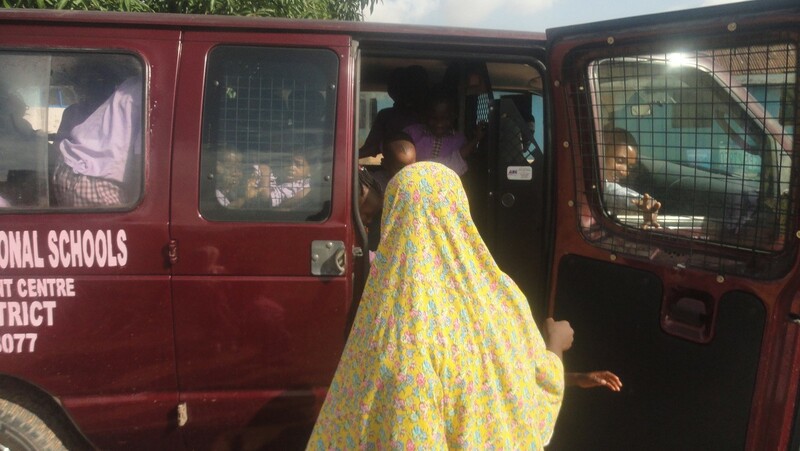 Everyone in Lagos district is quite excited about this kind and compassionate gesture. Many thanks to Springdale Church. May the Lord richly bless you! 2017© The Eby Express. All Rights Reserved.